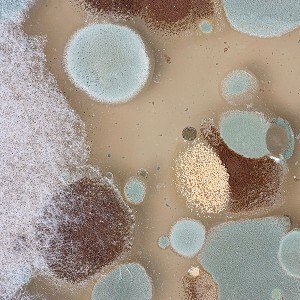 Mold spores have the unfortunate ability to go almost anywhere. 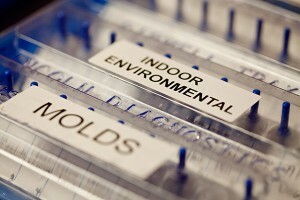 Mold thrives in warm, wet environments, but can grow in chilly ones as well, such as in refrigerator drawers or basements. It’s a good rule of thumb to check and clean these areas at least once a month, and if your mold allergy is severe, it would be wise to wear an N-95 respirator or get someone else to do the cleaning. AAIR’s Board Certified Providers Can Help! Visit AAIR to speak with an allergist and find out if you indeed have a mold allergy. Our Board Certified Allergists are ready to help you with any allergy or asthma problems. Through diagnosis and treatment, our physicians can treat and even cure your mold allergy symptoms, allowing you to get back to living a normal, symptom-free life. Call today to schedule your consultation!